Receding hairline in early age create the impression of being older than an individual actually is. Person begin feeling stressed and develop awkwardness and shame; sometimes they pick up a weird habit like wearing a cap indoors weird right. The worse mental effects of hair loss can be seen among teens and women; as they start to lose self-esteem they become more self-conscious and begin to act socially awkward. And while searching for answer they look at over the counter solution thinking a surgery might be to invasive or non-practical or sometimes they believe why spend bulk of their money to cure something which can be cured by our grandma’s herb and oil. But even over the counter cream and home remedies won’t give you the result which Hair Loss Restoration would give. In the past nobody was happy with hair transplant as they used to be sloppy and pretty nasty. 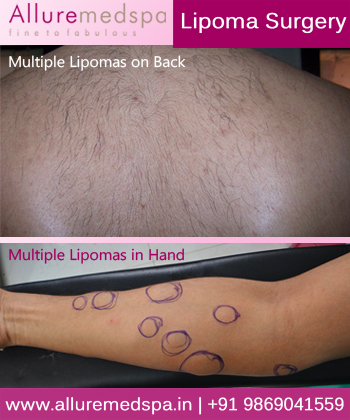 Sometime people would lose more hair due to shock as the donor area would get torn apart at post-surgery. 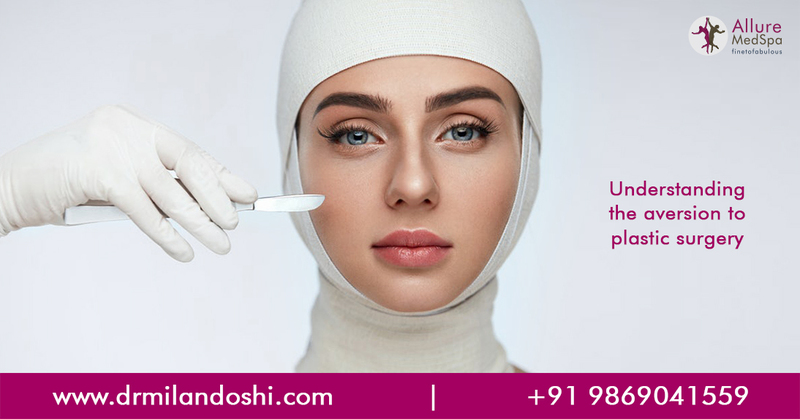 But today, surgeries are lot more advanced in technological term and people are getting excellent results.We have seen many male celebrities’ today that had hair transplant done. 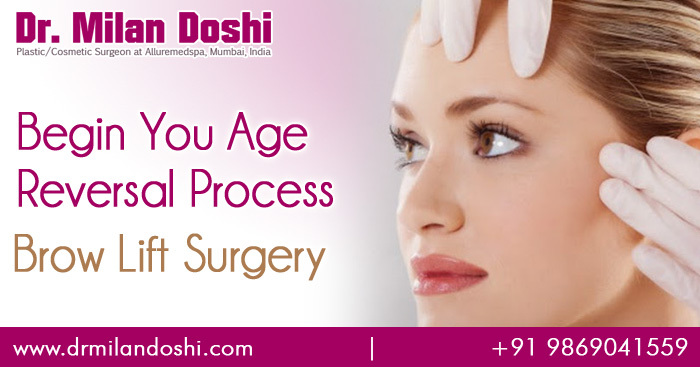 Although not every one of them admit it but while studying before and after photos which are available easily we can see that many of them had procedure done. A famous Bollywood example which I came across was of Salman Khan and a popular political figure was of Italian Prime Minister Silvio Berlusconi. Now you can’t possibly find bigger assurance than them in terms of success rate. 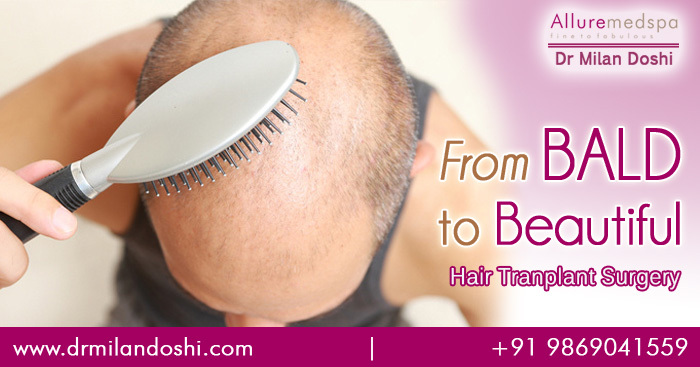 But even if such examples are not enough to make you walk in to a surgeon’s office then have a look at many Hair transplantation surgeon previous work to have more clear understanding of how you’ll achieve your target. Remember we all lose hair one day so have your complete research ready and understand all aspect of surgery. Try to stay as motivated as you can because you’ll feel Hair Transplant surgery after every day for almost rest of your life. 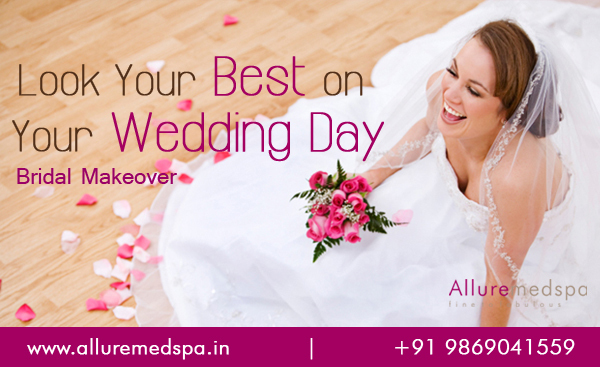 Visit Alluremedspa in Mumbai (India) for more detail and private consultation.